Mega Man 11 producer hints at a new game coming to the franchise! Thanks to some quick interview quotes from 4Gamer we have a big hint coming from Kazuhiro Tsuchiya about a new game being in the works. From the sounds of it though there won't be a new game next year, but that it will start production. Here's hoping for Mega Man X9 in 2020! 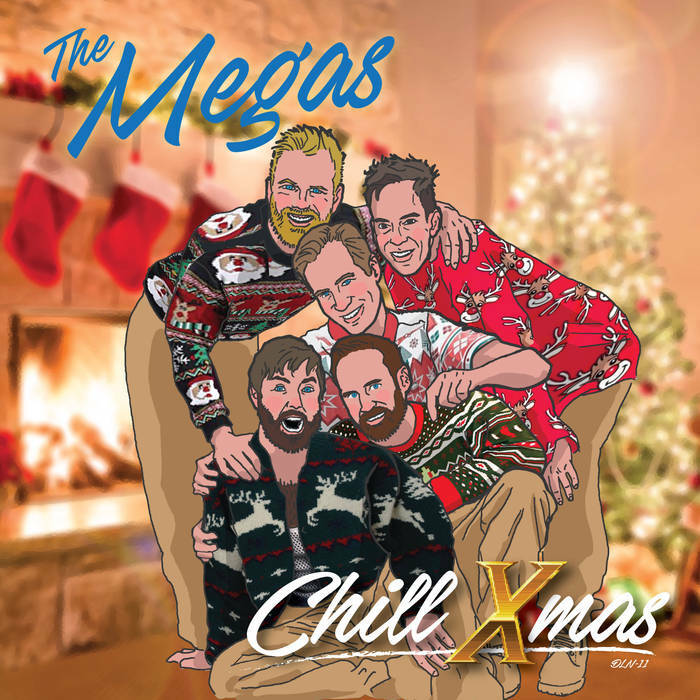 The Megas just released a holiday single! It's Xmas time and The Megas have just released a little holiday single for you to enjoy! It features two songs, Chill Xmas and Blue Christmas. Give it a listen below! 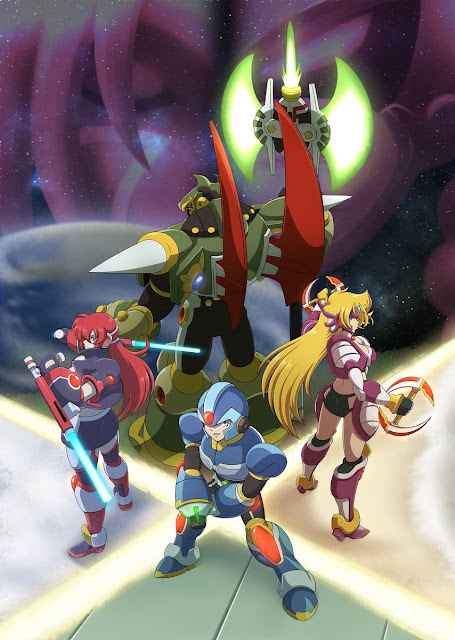 A new Mega Man X fan game is in the works and here is the first trailer for it. This one is a bit different than anything else we've seen and has some neat game mechanics. It is a side scroller but it has sections with two planes to fight on, you can summon assistance for larger attacks, and it uses sprites much like that found in the Mega Man Xtreme series for Game Boy Color. Did I mention one of the support characters you can summon is from the infamous Brazilian comic series Novas Aventuras de Megaman? Yeah... interesting to say the least. No word on when this game will be coming, but once it is I'll be sure to post about it. Here's a posted for the game that shows off the characters a bit more. 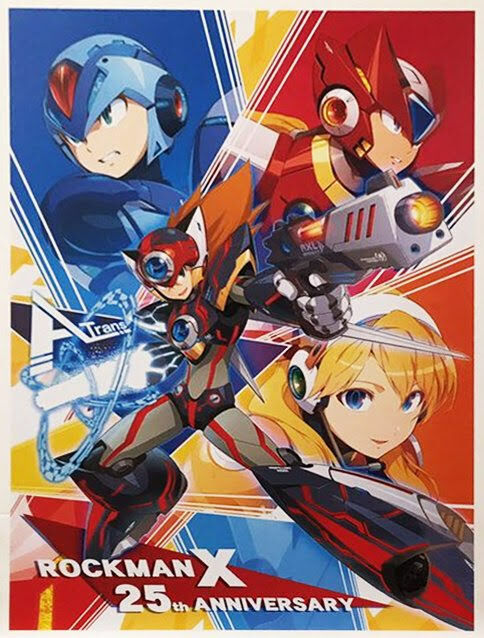 The X series turns 25 tomorrow, could this new art be for X9? A brand new illustration celebrating the 25th anniversary of Rockman X has been revealed and is said to be tied to a new product coming soon to E-Capcom in Japan. 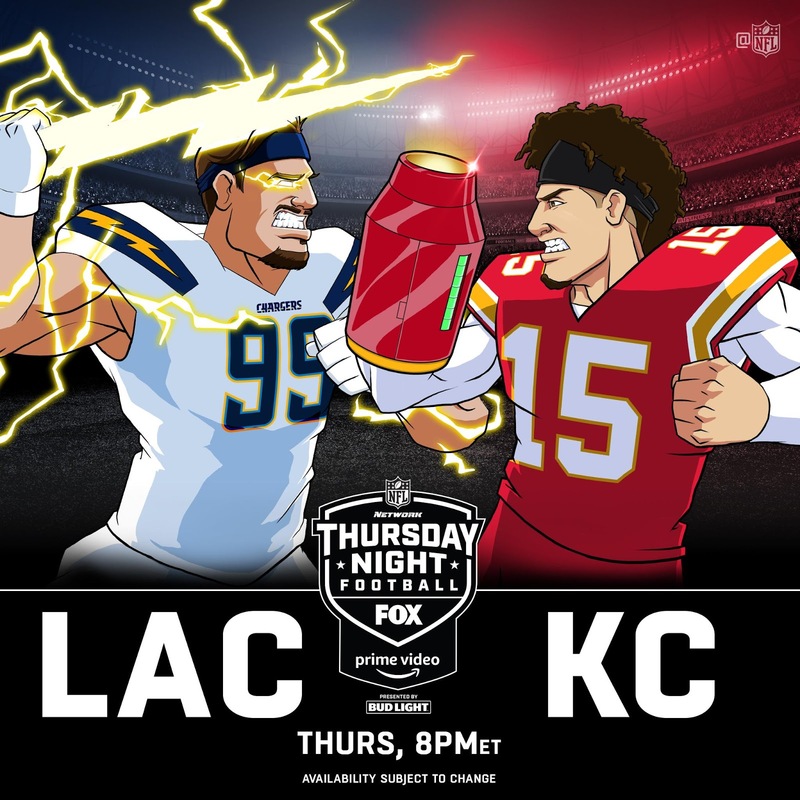 The illustration was done by Keisuke Mizuno who you will recognize made the sleek X design that got used by TruForce Collectibles to make all those incredible action figures. The Zero design also got used by Marvel vs. Capcom Infinite, but sadly no figure was made. This new image shows us Axl in this style as well as a little peak at Alia. Could this new product be an art print? New figures? 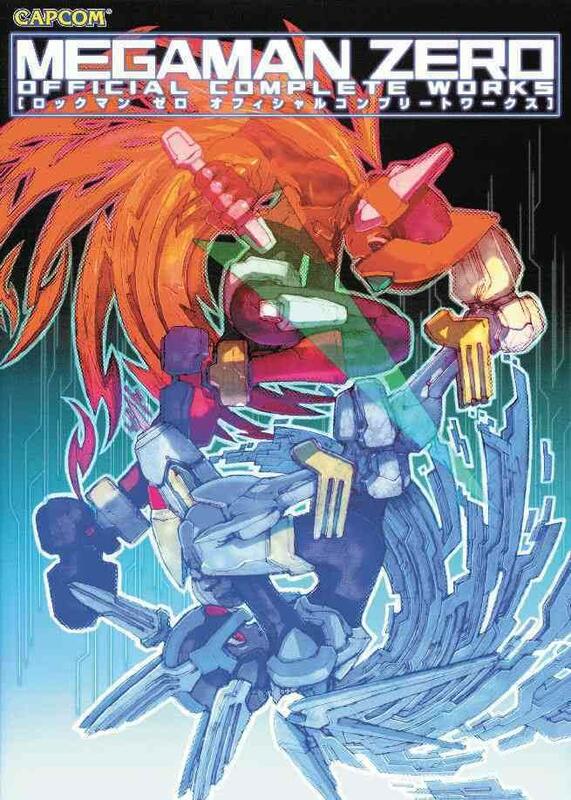 Or maybe (and this might be a stretch) the Rockman X9 reveal? Only time will tell right now, so sit tight and we'll let you know. Today the official NFL Twitter, Facebook, etc posted this photo to hype up tonight's game between the Los Angeles Chargers and the Kansas City Chiefs. You may notice an extremely strong resemblance to Protoman's Proto Buster and possible Elec Man's lightning attack. Either way it's great to see Mega Man inspiring media teams out there to do some clever nods to anything Blue Bomber. Mega Man : Fully Charged is getting a toy line! A new toy line is emerging and a mysterious play set has appears on Amazon. It's a Mega Buster that opens up into what appears to be Mega Mini's control room? An all-new TV series, reimagined for a new generation of fans, follows the adventures of Aki light. Aki is a seemingly regular robo-kid who lives in the futuristic silicon city. 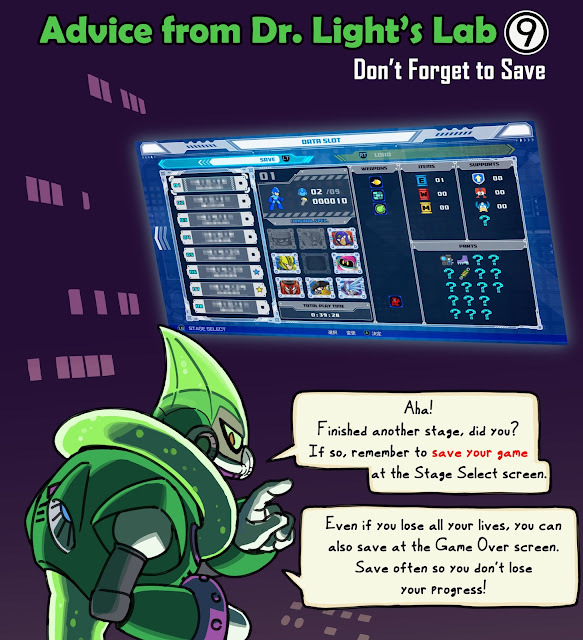 However – the secret protocols in his programming can transform him into the powerful hero, Mega Man! equipped with a nano-core armor and a Mega Buster arm cannon, Mega Man is able to absorb the powers of the evil robot Masters threatening to destroy his city. He battles the Wickedest of villains – while learning to balance life as an ordinary robot and an amazing superhero. It’s Mega time! As you can see it tells nothing about the actual toy itself. 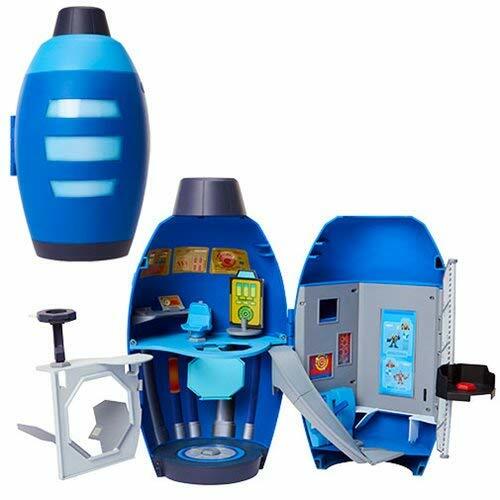 The lone picture also seems to leave some things out at this time... as one would assume that it comes with some figures to actually use the play set. Once more info is found I will update this page with more product pictures. Until then the release date is set for January 1st but I doubt that's a real official release date. The price right now is pretty high as well coming in at right around $65-$70 before shipping. The Game Awards will be counting the votes soon, so this is the last day to vote for your favorite games of the year. 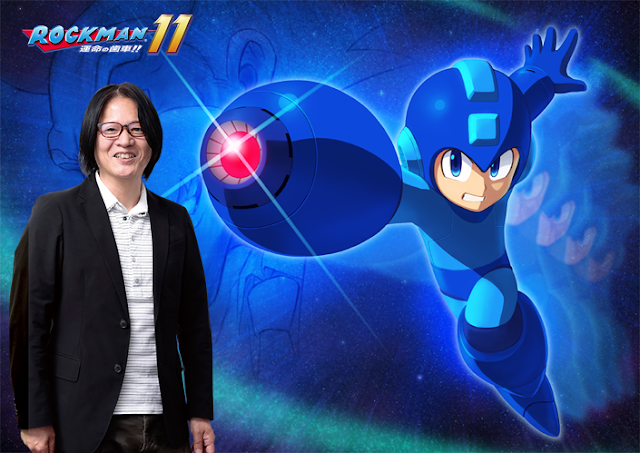 Don't forget, Mega Man 11 has made it in the action category, so, you know, a have to support our Blue Bomber. The Game Awards will be given live, starting at 8:30 PM ET / 5:30 PM PT, and you can follow them from your favorite platform. Mega Man Zero : Official Complete Works reprints coming next June! Capcom and Udon Entertainment just recently reprinted the Mega Man and Mega Man X Official Complete Works books and now they just put up the Mega Man Zero version on Amazon as well. This hardcover book will start shipping next year in June and will run you $44.99 USD. This is a steal considering the originals go for much more (hundreds, even for softcover) on the second hand market.